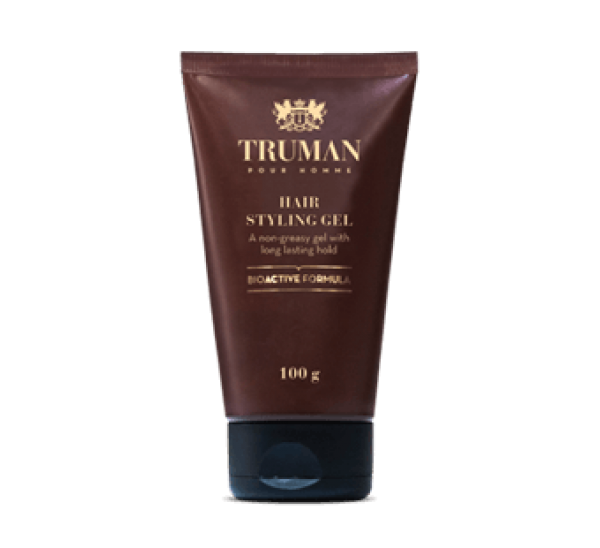 A non-greasy gel with long lasting hold without weighing it down. Alcohol free formula moisturizes and conditions hair without leaving any residue. Enriched with Pro-Vitamin B5, Aloe Vera and Ginseng extract strengthens the hair and soothes the scalp. Multi Mineral Complex (Zinc, Copper, Magnesium cocktail) together with Tea Tree oil refreshes and revitalizes scalp and hair.